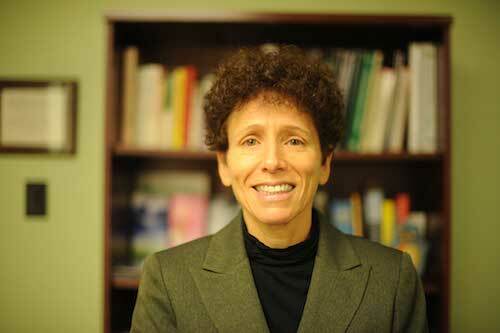 Before 2011, dispensing supplements was an administrative nightmare for Naturopathic Physicians. 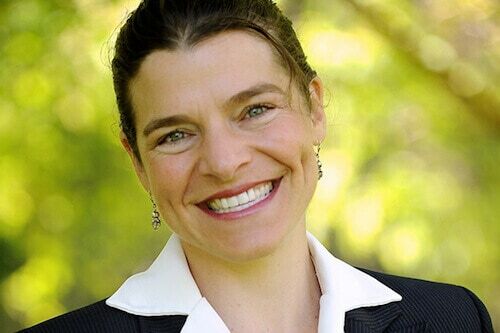 This led Dr. Alanna Dyment, ND to devise a FREE solution that would allow practitioners to have access to all the top brands without carrying any physical inventory. 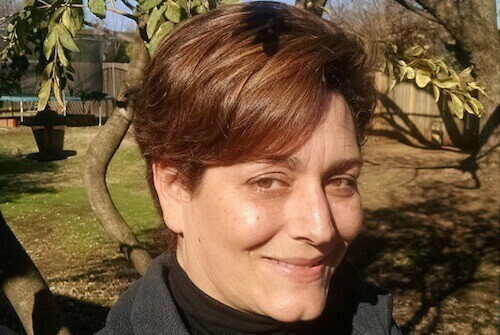 Six years later, Fullscript is the most widely used tool for dispensing supplements online. 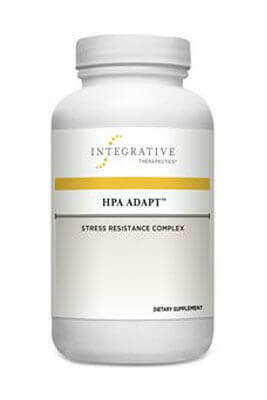 HPA Adapt combines five powerful adaptogenic herbs to help the body better respond to both mental and physical stressors. 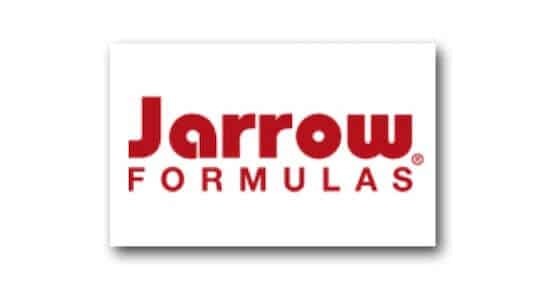 * With key ingredients, such as Rhodiola root extract, Sensoril® Ashwagandha, and Eleuthero root extract, combined with standardized extract of Maca and Holy Basil leaf, HPA Adapt supports healthy stress hormone balance via the HPA axis. 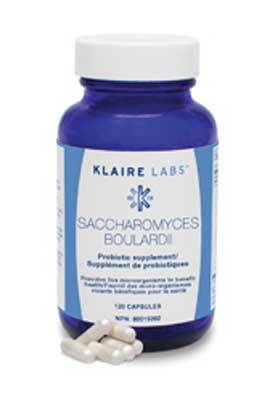 Saccharomyces boulardii is a nonpathogenic, transient yeast long used to support normal bowel transit time. It is a hardy, acid-resistant, temperature tolerant microorganism that is not affected by antibacterial agents. S. boulardii is genetically and functionally distinct from brewer’s yeast (S. cerevisiae) and different from pathogenic Candida species. Available in both 60 and 120 capsule sizes. Glutamine, the most abundant amino acid in the body, helps form other amino acids, glucose, protein, and glutathione. 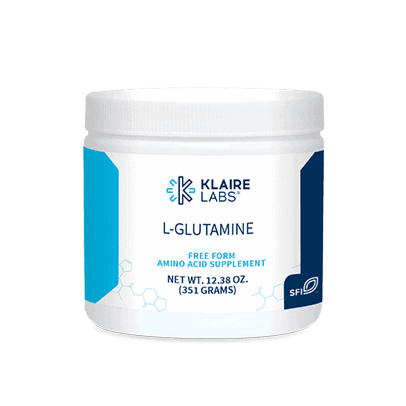 Glutamine is stored in the muscles and is the primary metabolic fuel for the cells of the small intestine, fibroblasts, and the immune system. Supplementation with glutamine can help support gut cell proliferation and mucosal integrity, resulting in decreased intestinal permeability and better immune function. 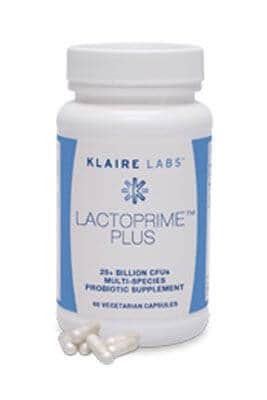 This broad-spectrum, 12-strain blend of 7 Lactobacillus and 5 Bifidobacterium species is provided in a base of purified plant cellulose. 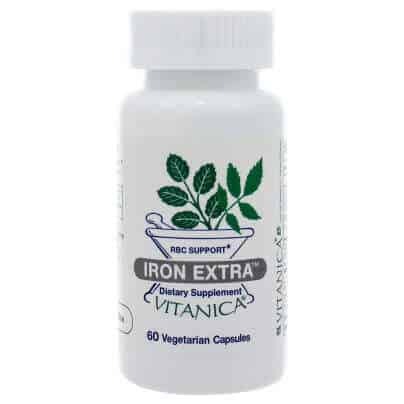 This formula is free of inulin and other prebiotics and polysaccharides making it suitable for those who have dietary restrictions.